Having frequent clogs within your home may be a hassle, but there could be something more going on down within your sewer line. 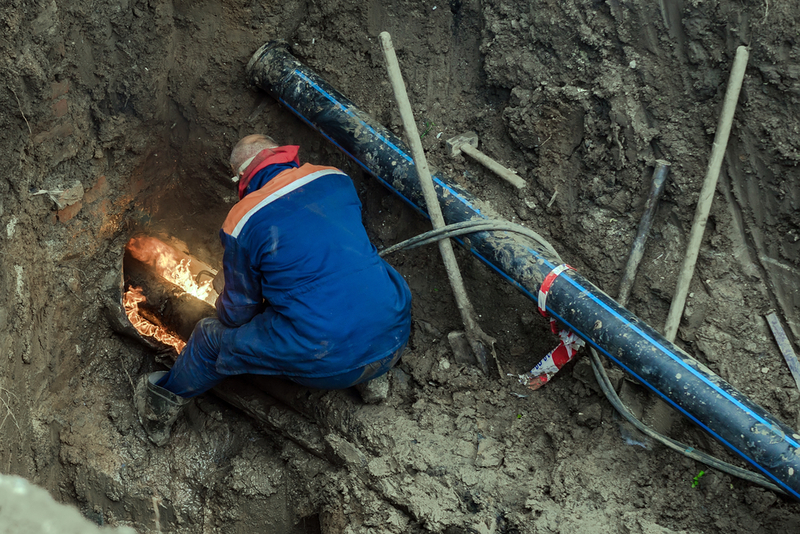 Schleg Valley Construction wants you to know that we can be there to help whenever you need us to unclog sewer line in Bellevue and get you the fix that you need to keep your home functioning smoothly. Your sewer drain is responsible for taking the waste from your house and moving it through to your sewer main located under the ground. From there, it either goes into your septic system or out into the local sewer lines for treatment at the local plant. Whenever this type of a clog is left untreated, sewage can start to fester and build in your pipes. Unfortunately, the openings inside the home will mean that you are faced with debris and foul wastewater that can come up through the drains. The last thing that you want is to be caught with a major clog that can cause damage to your piping. However, this is something that can happen and you may not notice it until it is too late. The good news is that we can also get you set up on a maintenance schedule where we will inspect your lines to take care of small potential problems before they turn into a bigger issue. If you are having drain issues, you may need to call the experts to unclog sewer line in Bellevue. Call Schleg Valley Construction today at (425) 312-6750.